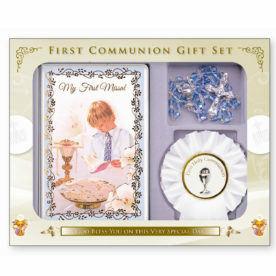 With Communion and Confirmation season just around the corner, young boys and girls all over the country are making preparations for their big day – and we have everything you need to make their special day one to remember. 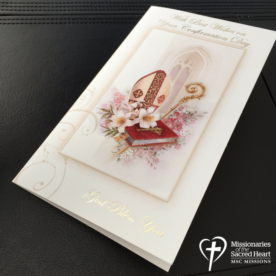 From gold-foil embossed cards to a specially selected range of gifts, you’ll find the perfect keepsake to mark the big day. 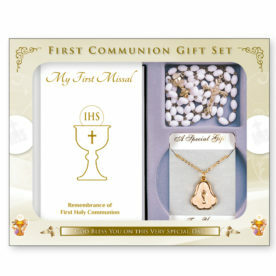 Communion and Confirmation gifts from the Missionaries of the Sacred Heart. 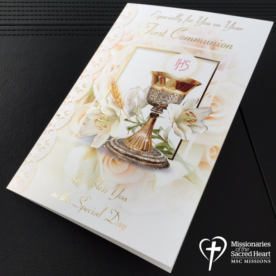 Our beautifully designed Communion and Confirmation cards each contain a prayer for the child celebrating the sacrament, and those named in each card will be remembered in the Masses and prayers of our MSC priests at this special time. 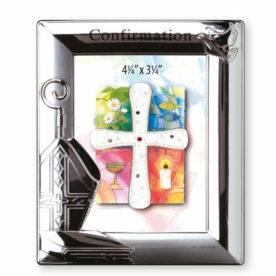 From prayer books and missals to photo frames and albums, our collection of gifts and keepsakes has something for everyone. 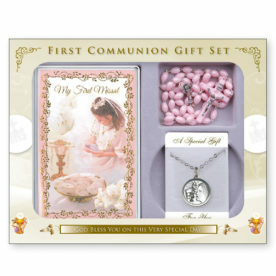 Our First Holy Communion and Confirmation sets make a wonderful gift with all of the essentials to celebrate the day. 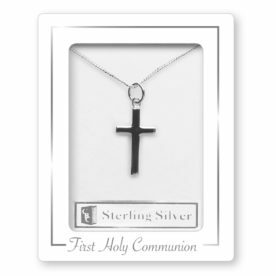 Choose from a boy’s, girl’s, or classic white set, each one containing a prayer book, a set of Rosary beads, and a pendant or rosette. 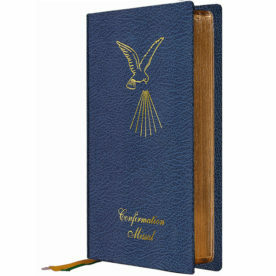 Our classic Roman Missals are an ideal gift for a special Confirmation Day, with elegant gold highlights and gilt-edged pages. 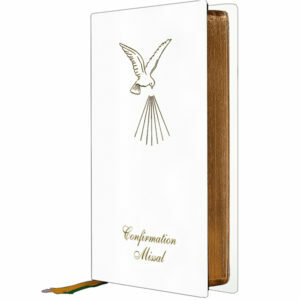 Choose from a pure white or dark blue cover, which is also made with Balacron for extra durability. 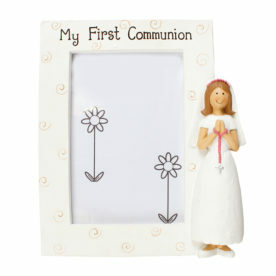 Of course, no Communion or Confirmation day would be complete without photographs to mark the occasion! 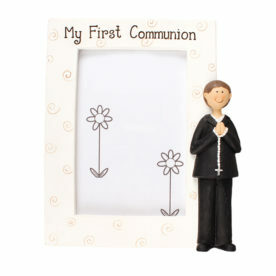 From decorative resin to classic silver-toned photo frames, you’ll be sure to find a lovely way to display treasured memories of a very special day. 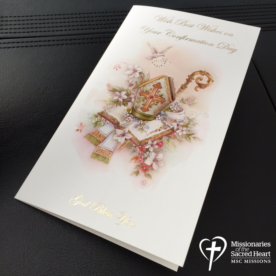 Remember, when you choose from our range of cards and gifts, you’re not just making a special gesture for a loved one, but you’re also reaching out to help vulnerable children across the globe. Your support helps us to continue bringing the gift of hope to families and communities in need all over the world. Our MSCs work in regions of extreme poverty and hardship, bringing vital aid to people who have nowhere else to turn, and every order we receive makes a real and valuable difference.